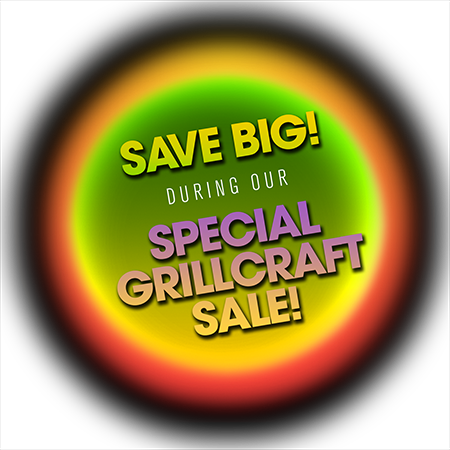 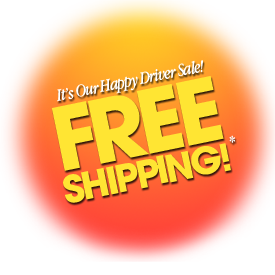 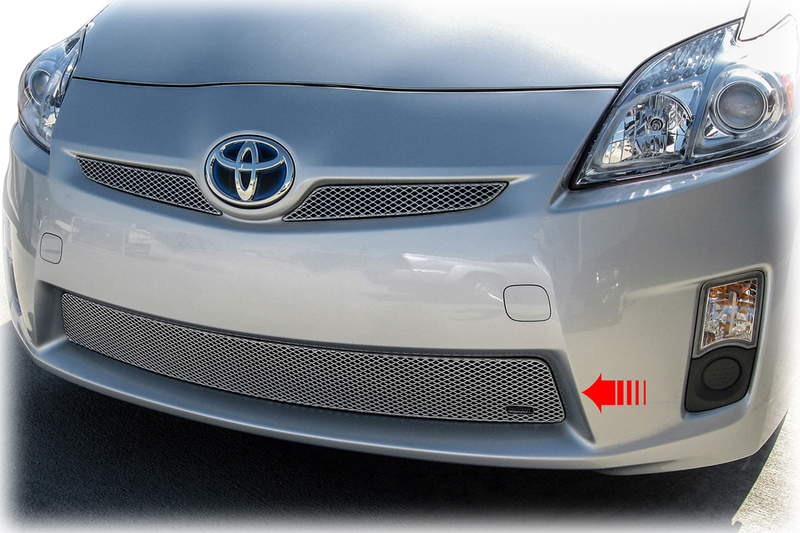 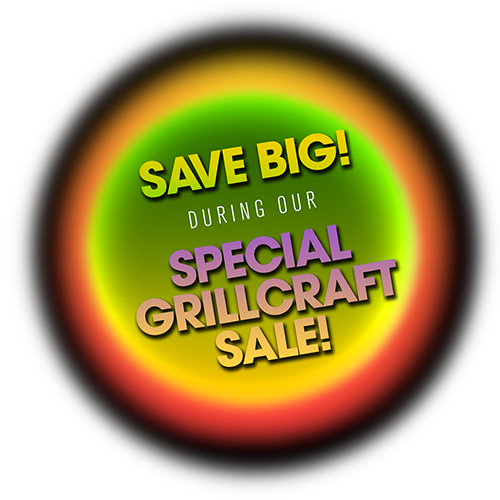 Lower Grille Insert by Grillcraft to fit selected models of 2010-2011 Toyota® Prius® at low cost. 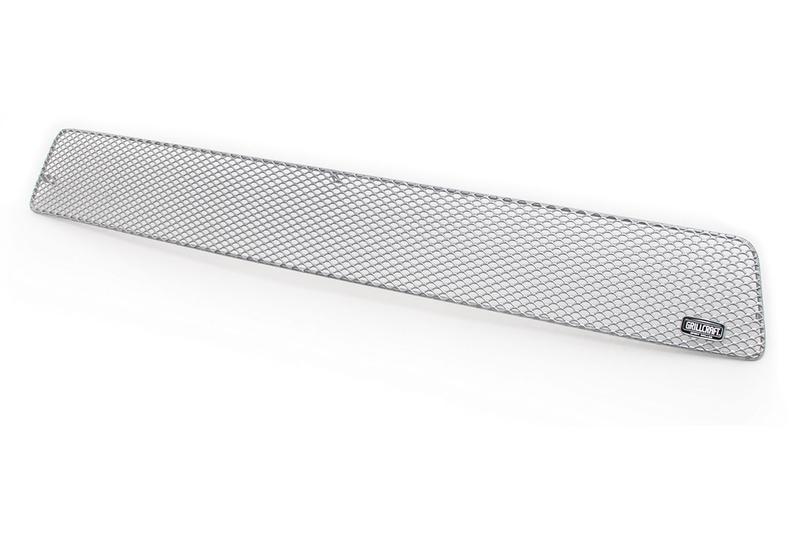 C&C CarWorx offers this aftermarket Lower Grille Insert for 2010-2011 Toyota Prius models in silver by Grillcraft. 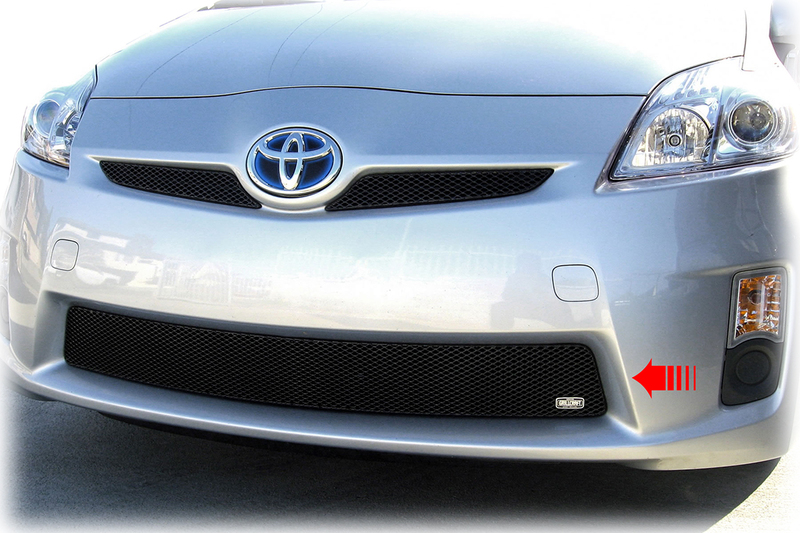 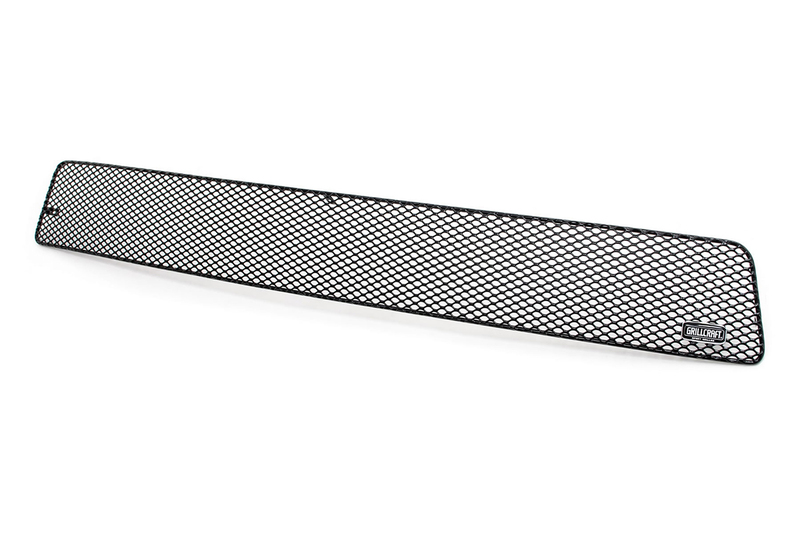 C&C CarWorx offers this aftermarket Lower Grille Insert for 2010-2011 Toyota Prius models in black by Grillcraft.